 The British Canoeing Awarding Body has created a suite of ‘Develop your Coaching Craft’ eLearning activities to enable coaches to better assess their current performance and develop their coaching practices. They are based around a take it or leave it method of giving information. Simply complete the activities you want. The first activity introduces the ethos and process behind the entire eLearning package. It then looks at a few essential ingredients to help develop the coach’s craft. The next four sections all require you to carry out practical exercises. Each practical exercise is front loaded with information and then a practical exercise template has been created for you to fill out for each exercise – these templates are available in the resources section of the package. The information and exercises are all based around a coaching intervention and look to embed Coach Award level of knowledge, but are appropriate for any level of coach. If you have any issues accessing the eLearning below, please contact the Awarding Body team.